Hotel Flachau is your partner in arranging for the perfect holiday in the Austrian Alps! 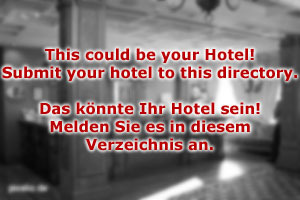 Our house is a 4-star hotel in a franchise collaboration with three other hotels in the Pongau area. It lies within easy reach to the famous slopes of the Flachau skiing area and centrally located in the community. Hotel Flachau was built in 1984 and extensively renovated in 2009. Since then, it is once again among the most modern and innovative hotels in the area. Hotel Flachau can offer a great environment for skiing tourism. In addition, we have all the convenient facilities required for a business environment: Meetings, conferences and corporate retreats can use our video conference facility, fax, wireless lan, computers, printers and meeting rooms. We offer catering, projectors and a concierge service upon request. 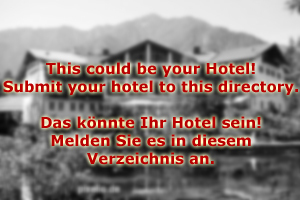 Hotel Flachau is not just a business hotel, though. We specialise on outdoor holidays. That means skiing for the winter season and a more diverse array of sports for the summer. These include mountain biking, cycling, hiking, Nordic Walking and swimming. We collaborate with professional mountain guides and outdoor trainers; with them, we offer special packages for business people who want to use Hotel Flachau as a base for bonding sessions or conferences. If wanted, we arrange for pick-up services for groups of at least 10 people from Salzburg Airport. Mountain bike rental is possible in Flachau and we have a collaboration with a local company; therefore, we can offer a discount to our guests. If you bring your own bicycle, we have a safe locker room in the hotel as well as repair and maintenance facilities. For those who prefer to hike, we offer a shuttle service with minivans that take you from Hotel Flachau to some of the most scenic spots in the surroundings. From there, you can start your tour with our prepared hiking maps. We will pick you up and take you back to the hotel at an arranged time.